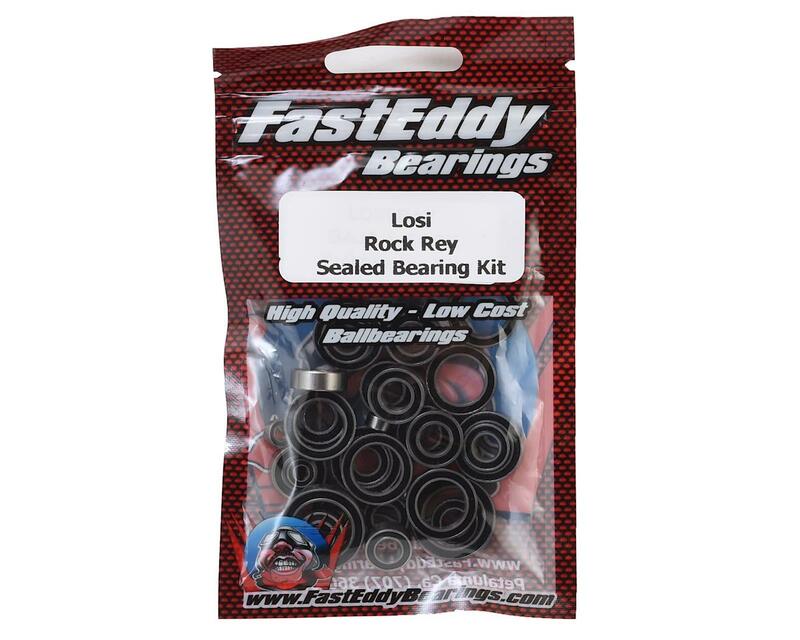 This is the Team FastEddy Sealed Bearing Kit for the Losi Rock Rey. FastEddy bearing kits include high quality rubber sealed steel bearings, with bearings specific for a particular application. 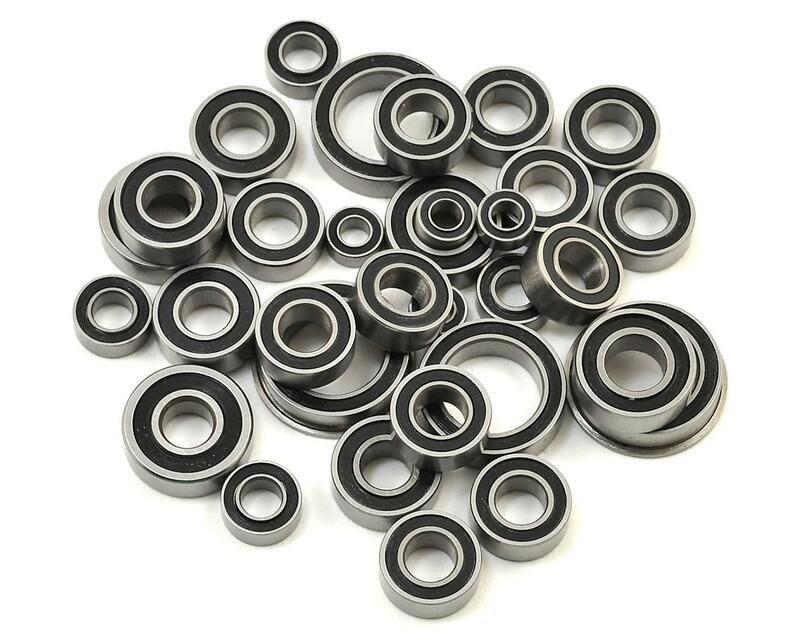 So instead of spending more money than you need picking and choosing a bunch of individual bearings and ending up with leftover bearings you may not need, grab a FastEddy bearing kit and get your rig rolling smooth again.